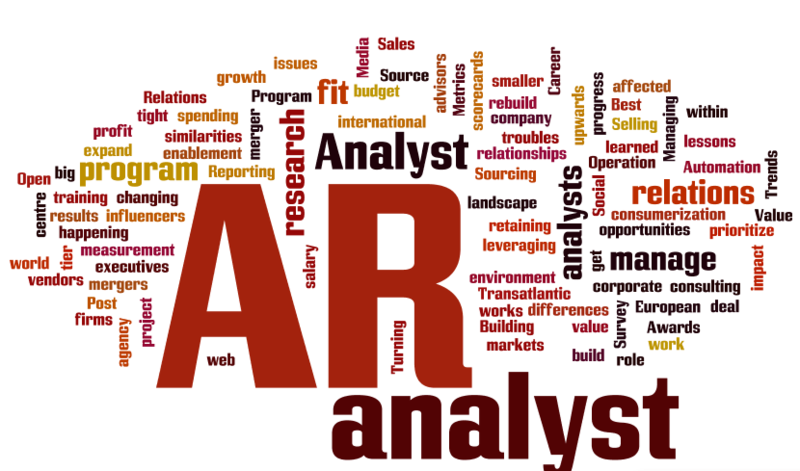 2013 Analyst Value Survey results: what’s the analyst landscape? The web of influencers: where do analysts fit? What’s happening with the analyst firms? It’s very early days for the survey, and the final results will probably be quite different. One implication is that we need to bring forward the data collection for the Analyst Value Survey, from December to September, so we’ll be reaching out to analyst firms that want to help us with the data collection.